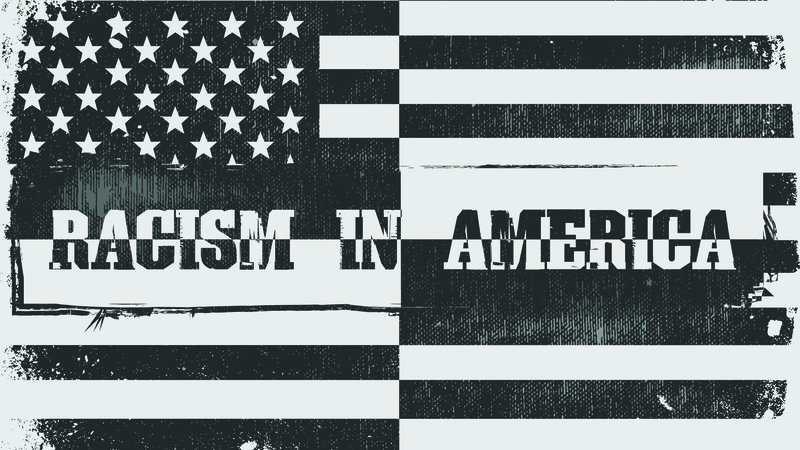 We need to have the hard conversation about racism in America, and how me must respond as followers of Jesus. What are we doing as believers to share the hope, love, and joy of the Lord with the lost, broken and dying world around us? Are You Living Angry in the Dark or Joyful in the Light? We Should Go Because Jesus Said "Go!" 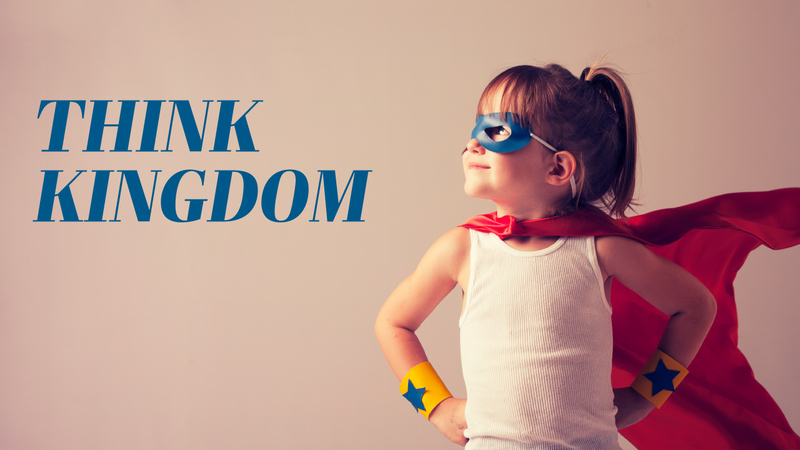 Thinking Kingdom means we stop relying on ourselves and our abilities. It means we Think Jesus first in all we say, think or do. 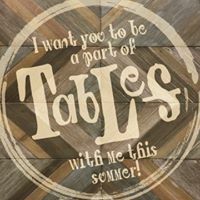 Tables is our opportunity to intentionally share relationship with people that are different than us, people who have never experienced community, and people that are deserving of the depth of relationship in community God intended for us. We will be the Church that is known for the way we love one another, the way that we live Jesus by seeing people healed and needs being met, and the way we believe in the awesome God that we serve to do the impossible in our community. Souls will be saved daily because we chose to get back to being the Church on purpose.